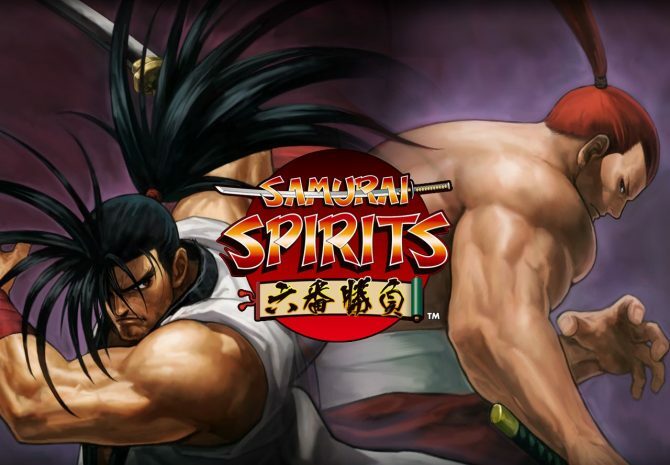 SNK revealed a more precise release schedule for the brand new Samurai Shodown, known as Samurai Spirits in Japan, today at PAX East 2019. 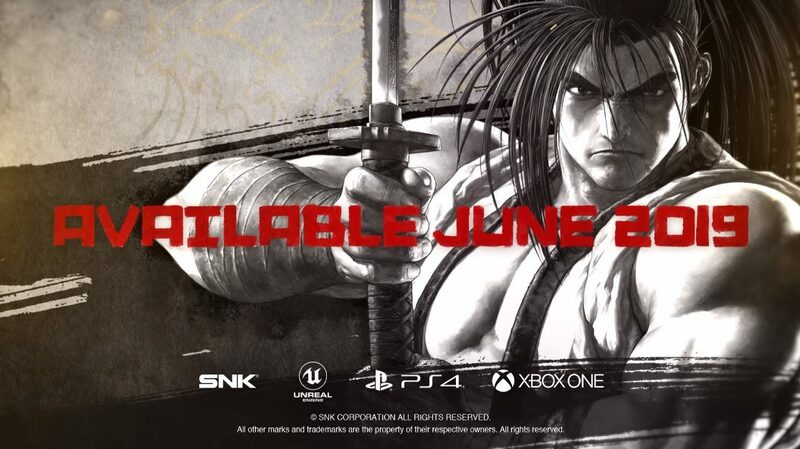 Samurai Shodown will launch worldwide this June on PS4 and Xbox One. Meanwhile, the Switch and PC/Steam versions of the game will be launching a bit later, in the last quarter of 2019. SNK also published a brand new trailer for Samurai Shodown, showing all the characters we know and love. I could recognize them all, meaning no new character was revealed so far, unless my memory is failing me. One surprising inclusion revealed is Shiki, as she didn’t appear in many main games of the series in the past. I wouldn’t be surprised if SNK revealed some brand new character(s) before the game’s launch as well. The game was also playable at PAX East 2019, so you can already find on YouTube multiple gameplay videos of the game running on PS4 Pro. 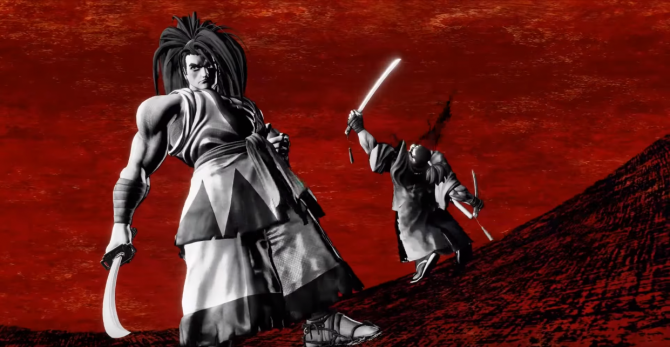 Samurai Shodown was revealed with a first trailer during the PlayStation Lineup Tour just before Tokyo Game Show 2018. A worldwide 2019 release was later announced with another teaser trailer. Samurai Shodown will also be one of the nine games featured at Evo 2019 from August 2 to 4 in Las Vegas. Meaning top players from around the world will compete on the game only two months after its release, which is bound to beget a really nice showdown. In related news, when it was revealed that Samurai Shodown would come to Xbox One and Nintendo Switch, SNK also announced King of Fighters XV, and the game should release in 2020. 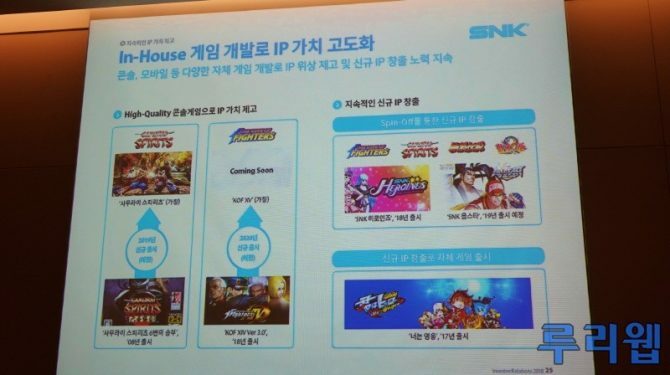 Update: SNK announced a live stream for April 4 where more information will be shared. We’ll be able to watch it on YouTube or Twitch. The livestream will feature some of Samurai Shodown‘s developers, pro gamers Momochi and Chocoblanka, pop musical duo HIDE HIDE, actors from the Chambara group SAMURAI PERFORMERS syn, and the seiyuu Wataru Komada and Kohei Amasaki. Seeing this list of guests, it’s highly possible they’ll reveal the game’s theme song and cast list during that stream. Seems most if not all characters have been recast, which isn’t surprising as Samurai Shodown‘s characters already got recast multiple times in the past.